Re-blogged from VIVIENNE TUFFNELL. I also decided to self-publish, but I never even tried traditional publishing. I just didn’t have time. I love this post. Reblogged from Ch’kara Silverwolf! Latest release by J. D. Hallowel! 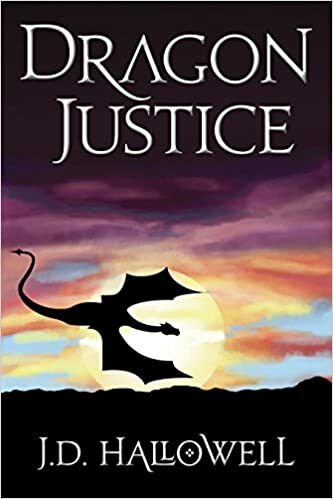 Today I have a New Release for you, Dragon Justice, another in the Dragon series by my friend J D Hallowell. I am currently reading it and it’s awesome, so I highly recommend it. JD has given an excerpt to give you a taste of what is to come.